This book makes you realise how lucky you are to be alive. The writing pulls you in, gluing your eyes to the page. 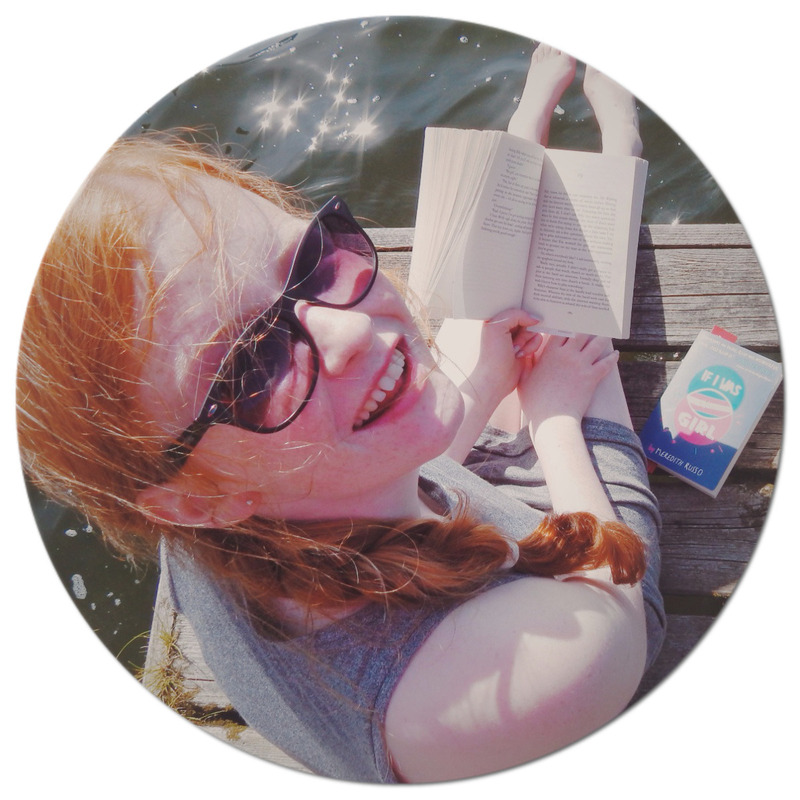 Tessa is sixteen, and she only has a few months to live, and is dying from Leukaemia. She creates a list, "to do before I die." Some things on the list makes her appreciate the little things in life. Whereas some of the things she completes on the list are vacuous, and it comes across that Tessa is angry and bitter. She must feel it is unfair, why does she have to be the one that has only a few months to live? Why does she have to leave everything behind? I love the relationships that Tessa has with her family and friends. Her father shows unconditional love for his daughter- trying to help her complete things on her list. Cal, (Tessa's younger brother), tries to put on a brave exterior. But you can tell he loves Tessa, and is scared of loosing her. Her best friend Zoey accompanies Tessa on trying to complete her list, but something happens that will change Zoey's life forever. Tessa thinks she has found love with her neighbour Adam, and their relationship blossoms beautifully. Also, Tessa's mother starts to squeeze her way back into her life, and I thought it was lovely to see that a mother was coming back to support her child. At some points in the book, it was really emotional, but the words are so powerful they wrap you into the novel. At the end of the book, Downham uses a technique I have not seen before in a story, that really reflects what a dying person would be thinking. 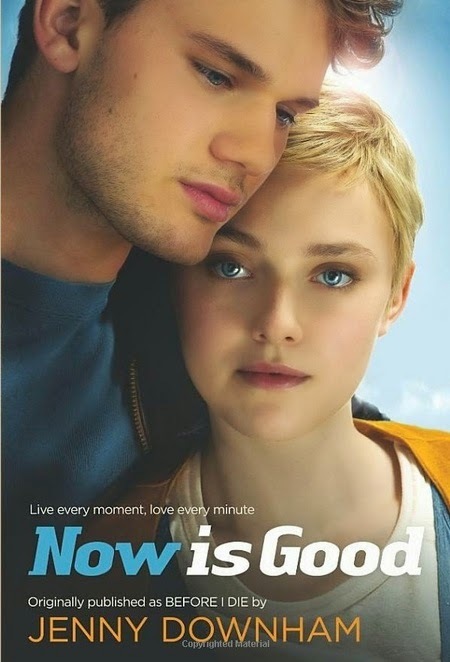 Now is Good, is a heartbreaking and compelling book. It has made me appreciate everything; and how lucky I am compared to others. The only reason I rated it 4/5 hoots, is because some of the chapters have some slightly explicit parts in them. If I am being honest, I don't think they were really necessary. You wouldn't want young children reading the book because of this, but without those explicit parts, it would be an amazing book for any person to read- it really puts things into perspective. It's funny that when I started to read this book, I just couldn't continue reading it after first few chapters... It felt so lame! But when you described it, it sounded awesome... Now I'm torn between trying again and forgetting about it. By the way, it also goes by the name "Before I die". You should try again, it is very good. :) Thank you for the lovely comment!